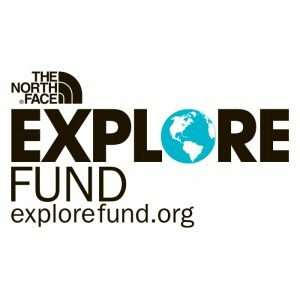 SILVER SPRING, MD- June 28, 2016 –American Hiking Society (AHS) is proud to announce The North Face awarded a 2016 Explore Fund grant in support of Volunteer Vacations, a trail stewardship program that engages individuals, families, and communities through recreation, conservation, and historic preservation of America’s hiking trails and public lands. In 2016, to celebrate the National Park Service (NPS) Centennial and American Hiking Society’s 40th Anniversary, American Hiking volunteers will assist the National Park Service with their extensive backlog of trail maintenance deferrals, engage Americans to be stewards of their public lands, and inspire trail users to take responsibility for the places they love to hike. According to the NPS, it would cost $655M to maintain the more than 18,000 miles of trails in the 409 national park units in the United States. Continued neglect of these national park trails is not an option. 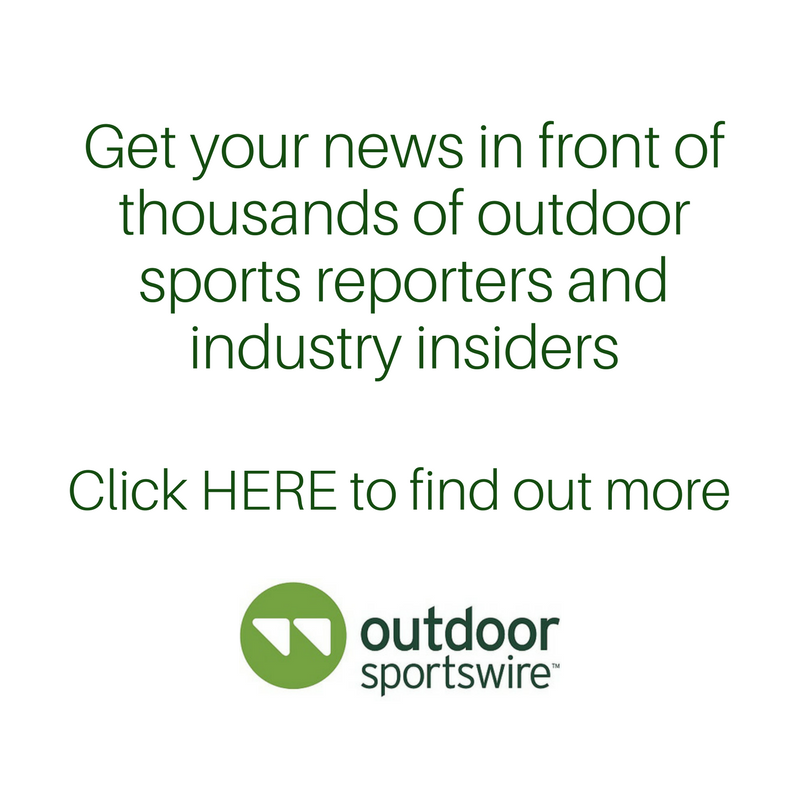 American Hiking Society is committed to addressing this crushing maintenance backlog and ensure there are safe and accessible trails available for future generations to enjoy. In 2016, Volunteer Vacations in national parks will improve trail access for more than 270,000 trail users and offer positive and fun outdoor stewardship experiences for Americans of all walks of life. The North Face selected a total of 45 nonprofits that engage their participants in opportunities that inspire a lifelong love of the outdoors. American Hiking Society was voted one of the top grantees for 2016, because like The North Face, American Hiking’s Volunteer Vacations program uses outdoor exploration as a catalyst for positive personal and societal change, encourages individuals to try new outdoor activities, and promotes environmental stewardship values.